Start taking classes at Crossfit Park Ridge and other studios! CrossFit PR is a CrossFit affiliated training center catering to the NW side of Chicago and surrounding suburbs. Their goal is to take your body and mind to a state of fitness that you would have never thought possible. They accomplish this via a community of individuals who all have one thing in common: the overall betterment of themselves. 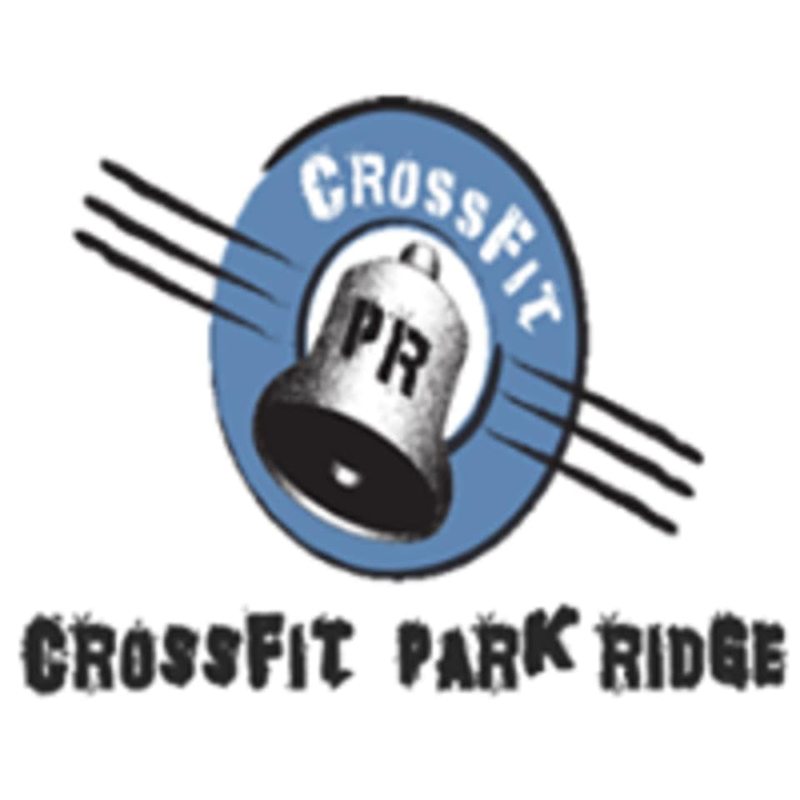 Crossfit Park Ridge is located at 6325 N. Avondale Ave. Suite 122, Chicago IL. Great instructor and very welcoming atmosphere. It was an awesome workout!